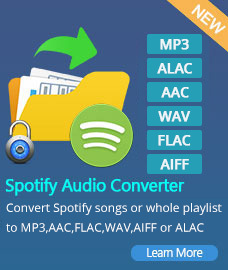 How to Use Spotify Audio Converter? 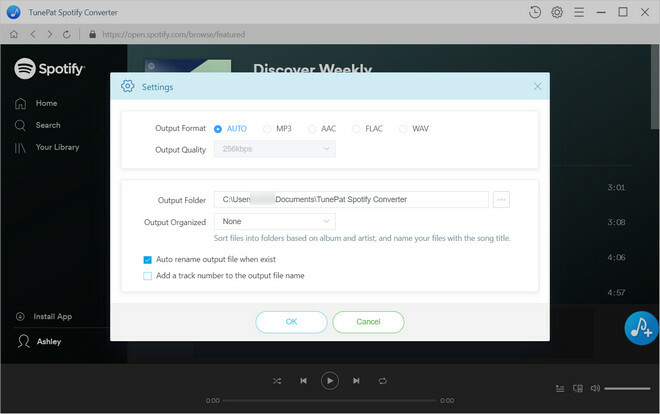 Spotify Audio Converter for Windows is a powerful Spotify music converter which is designed for Spotify user to convert or download any Spotify music track to other popular audio formats like MP3, AAC, FLAC or WAV with lossless quality. 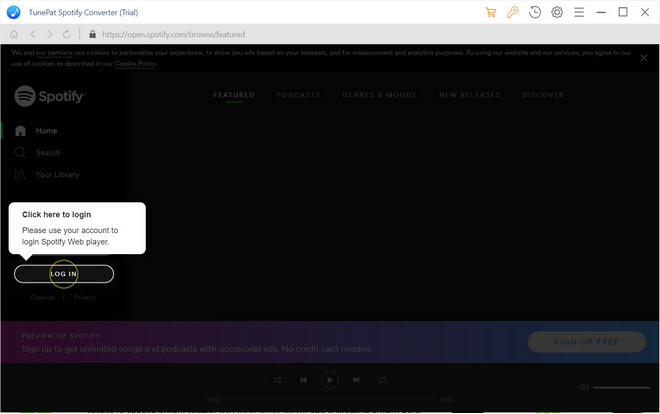 First, you need to download and install Spotify Audio Converter on your Computer. 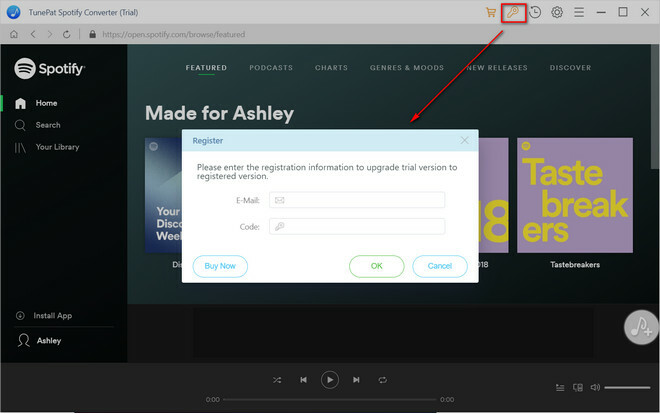 How to Register Spotify Audio Converter for Windows? Step 1. Directly click on the icon and "Regsiter" to open the registration window below and complete the registration process. Step 2. Then copy and paste the registration Email and Code into the registration popup Window. 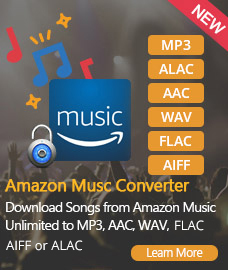 Click on the button on the bottom right corner to choose the Output Format (MP3/AAC/FLAC/WAV), the Output Quality (256kbps, 192kbps, 128kbps) and Output Path. 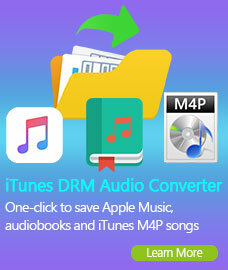 Note: If you choose "Auto" as the output format, Tunepat Spotify Converter will convert music at faster speed. 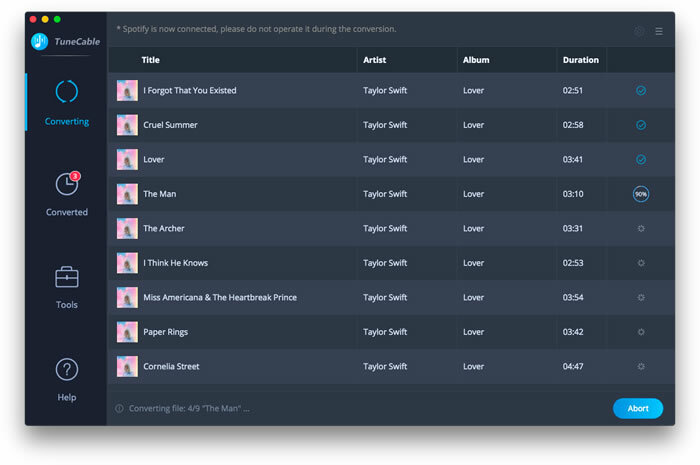 Click on "Convert" button to start converting the Spotify songs to the output format you chosen. 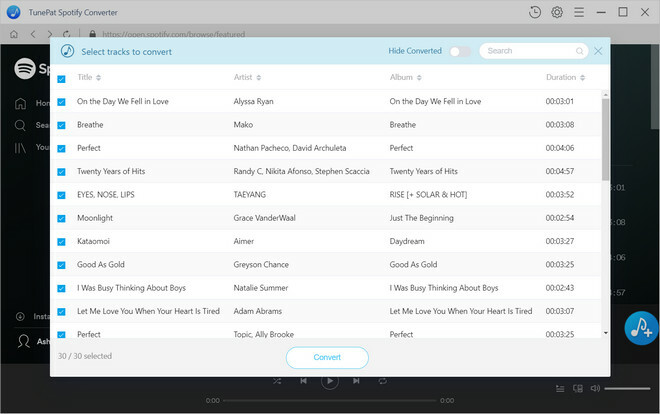 After the conversion completed, you can click on to find the well converted music.